Drawing and unicorns go together like peanut butter and jelly. They’re the perfect combination of creativity and fun! 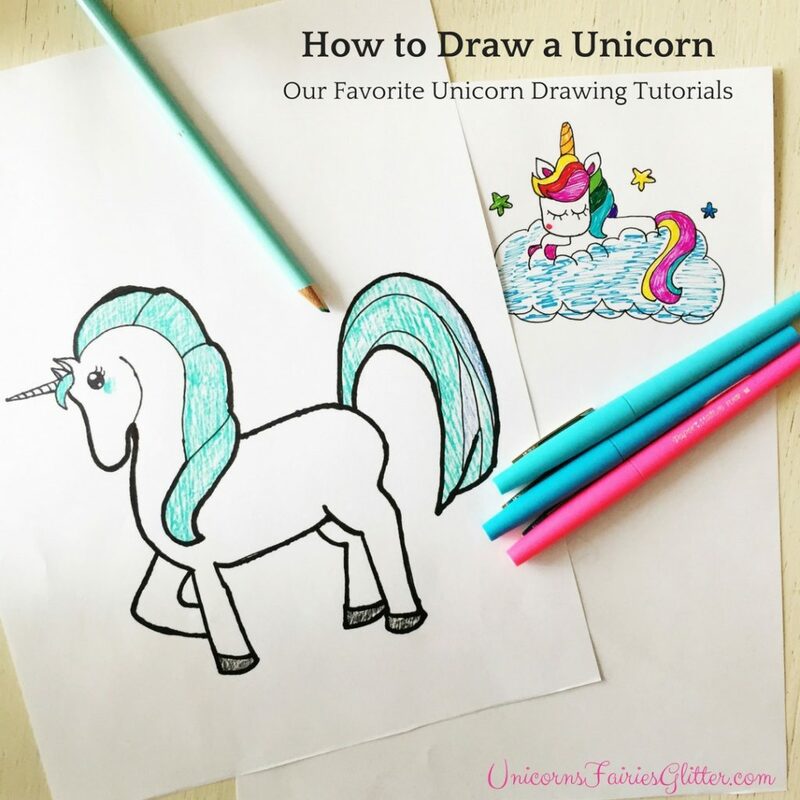 So, what better way to spend a rainy day than learning how to draw a unicorn! 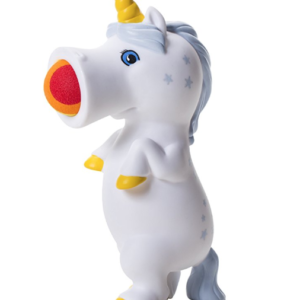 Are unicorns real? 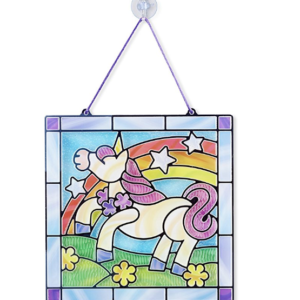 While that’s always up for debate – especially when you’re talking to a unicorn lover – drawing unicorns is an easy way to put a smile on your face and brighten the day. 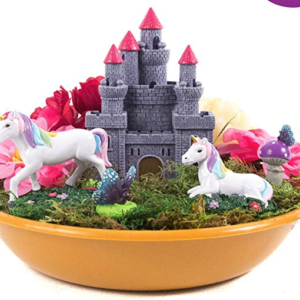 As we say around here, unicorns just make you happy. Don’t believe us? 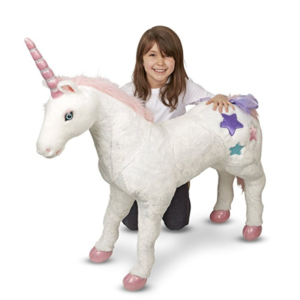 Try being grumpy while looking at a unicorn. It’s not as easy as it sounds! 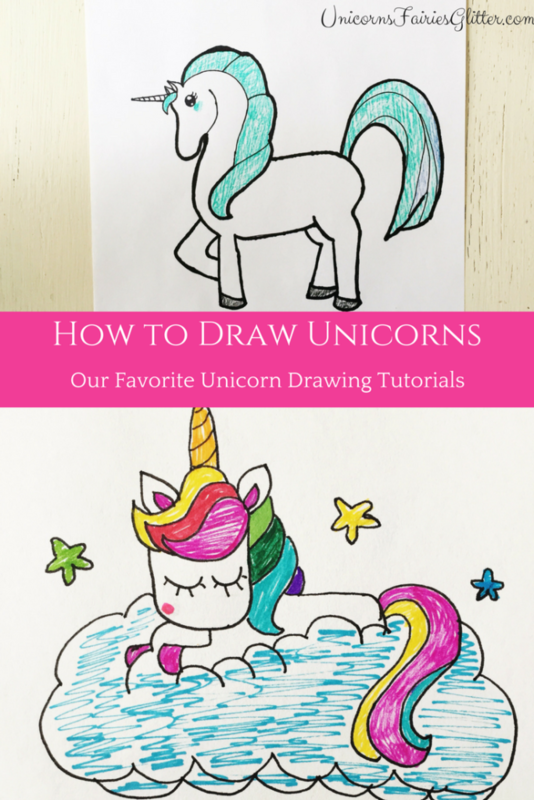 Even though we love unicorns, we’re not always the best at drawing them from scratch. I drew one once that looked like a cross between a giraffe and a cat. It wasn’t pretty. 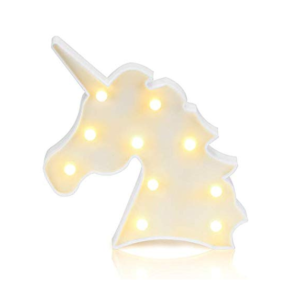 Nor was it a unicorn. You can watch both unicorn drawing tutorials below. No matter which one you decide to do (we recommend trying both of them! 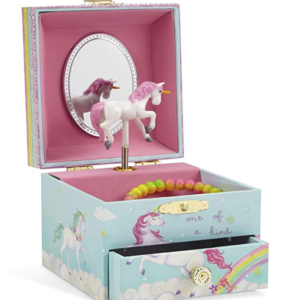 ), you’ll have an adorable unicorn in no time! 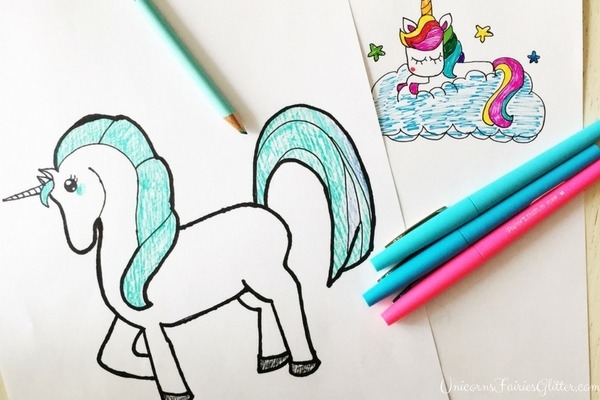 While you don’t need a lot of things to draw a unicorn, if you want to color and decorate it the way that the tutorials describe, here are some of the things we recommend having on hand. Even if your drawings don’t end up looking exactly like the tutorials, that’s okay! Be your own kind of wonderful and let your creativity and excitement shine through. « What is a Fairy?